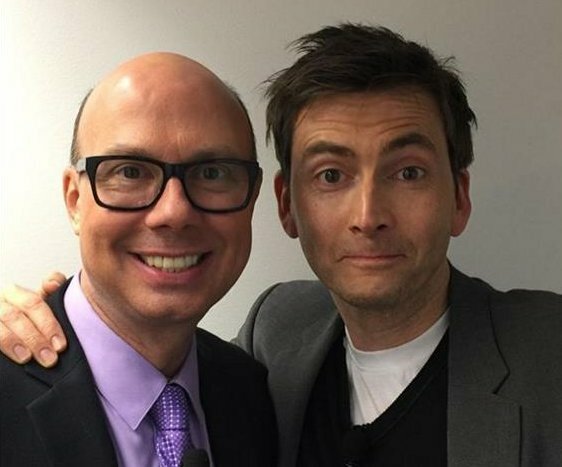 David Tennant was the guest for the event Conversations On Broadway on Wednesday (6th April). The event started at 7pm and was moderated by BroadwayWorld.com's Richard Ridge. 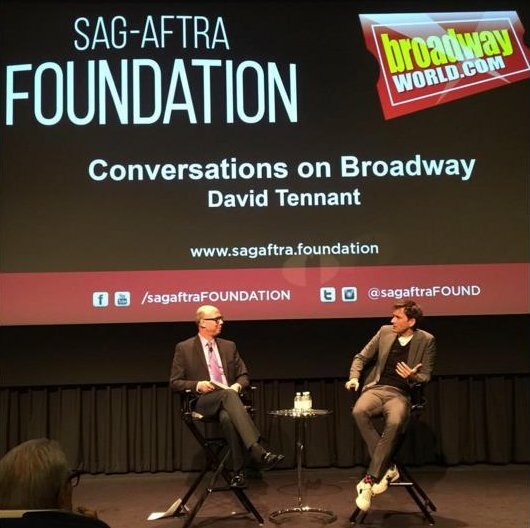 The SAG-AFTRA Foundation and BroadwayWorld.com have partnered for a filmed Conversation Question And Answers series in order to recognize and celebrate the theatre community in NYC and the actors who aspire to have a career on stage and screen. 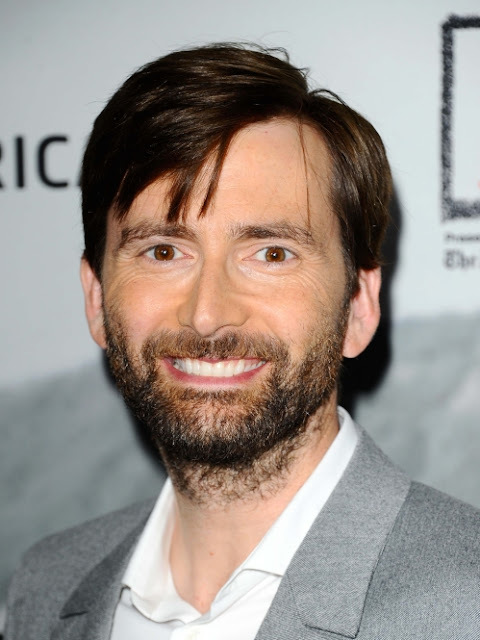 Link to posts related to David Tennant at Conversations On Broadway on Blogger.com (usually with more details). 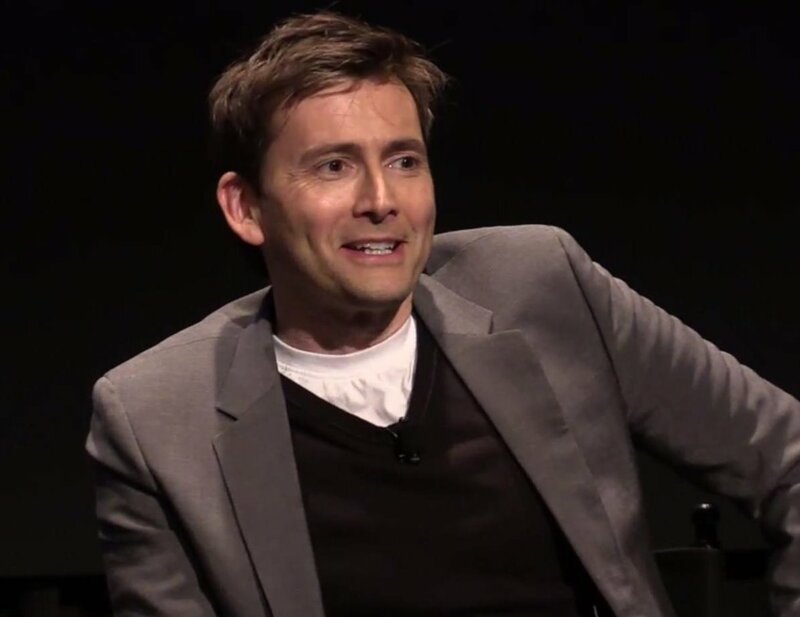 A video of 35 minutes of the Conversations On Broadway with David Tennant from Wednesday 6th April has been posted online.